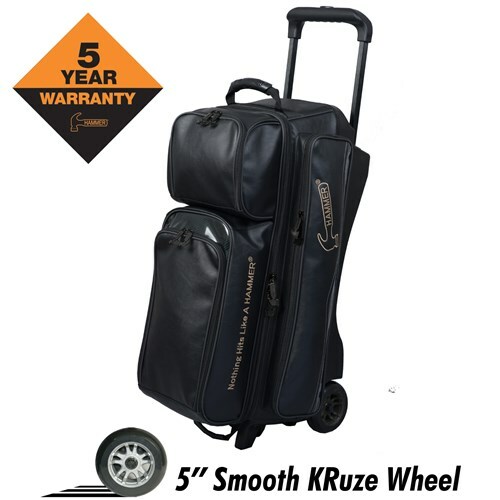 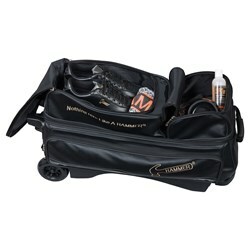 Hammer Force Triple Roller is a premium quality bag with deluxe features. This bowling bag has a separate shoe pocket that holds shoes up to size 15 as well as 3 bowling balls. 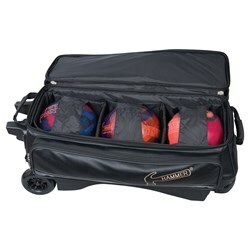 Very well made heavy duty bag holds up to 3 balls with no problem whatsoever ! 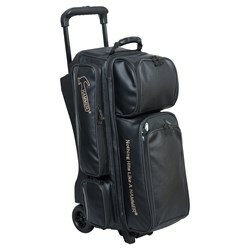 Due to the time it takes to produce the Hammer Force Triple Roller ball it will ship in immediately. We cannot ship this ball outside the United States.